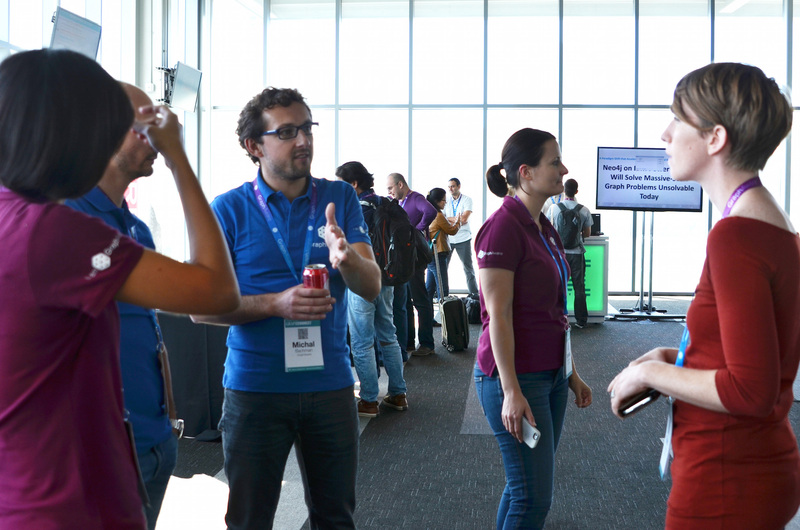 This past November has shown us why we’re so thankful for the Neo4j community. We’re especially grateful to all of you who published great articles about your projects, libraries and integrations with Neo4j on everything from Ruby on Rails and Meteor.js to openCypher and Apache Spark. Below are some of the best articles and blog posts from outstanding Neo4j community members. Enjoy! Want to present your groundbreaking graph idea to an even bigger audience? Click below to submit your presentation idea for GraphConnect Europe on April 26, 2016 in London. Get your idea in before January 29, 2015!